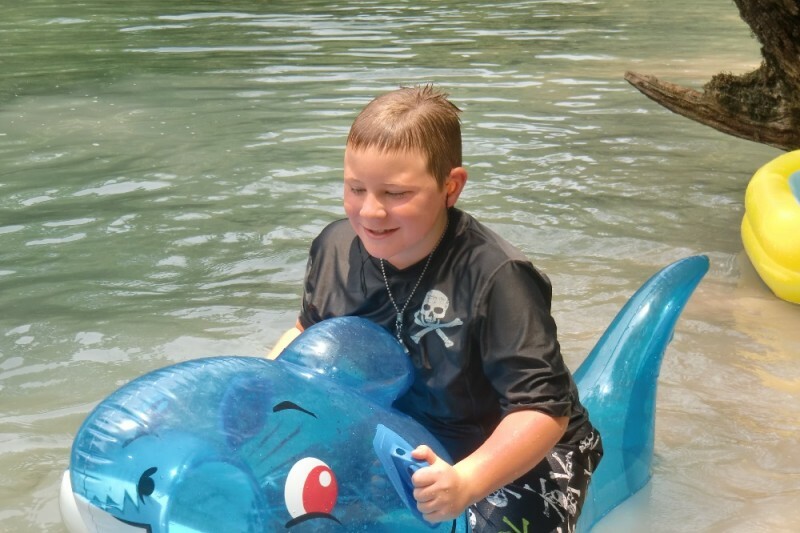 HI - - - My name is WAYLON LITTLE, I am ELEVEN years old and I have Medulloblastoma which is a type of brain cancer. A few weeks ago, I was a typical kid who loved sports. I played football, baseball, soccer and basketball and was Captain of my football team. My dream was to play for Alabama's Crimson Tide or the New Orleans Saints. Then, I started having terrible headaches and after several CAT scans and MRIs at the Sacred Heart Medical Center in Pensacola, it was determined that I had a brain tumor. The very next day, I had to have emergency surgery which was the entire day! I stayed in ICU about a week, came home for two short days and had to be taken back to the hospital and once again placed in the ICU unit. At first, they said that I had a blood clot on my brain but after another CAT scan, that was ruled out. They can see either a residual piece of the original tumor or another small tumor about the size of a small pea. Now, I have to go to Jacksonville, FL, for CHEMO and RADIATION for 8 to 10 WEEKS. They have placed a MEDA PORT in my chest in order to receive the Chemo which will be done at Nemours Childrens Hospital. I will receive Proton Radiation 5 days a week at the University of Florida and after I return home, my radiation will continue in Pensacola. Though my family has a lot of love, they are working class people and do not have the financial means that this kind of tragedy demands. PLEASE - - - If there is any help you can give, it will be GREATLY appreciated!! THANK YOU SO VERY, VERY MUCH!! STAR no matter what!! Again and again, we thank each of you for your loving concern!! health and again, and again, we thank each of you for your continual concern and support!! Just wanted to let you know what's going on with Waylon. They took him to Jacksonville as scheduled on Monday, the 7th. 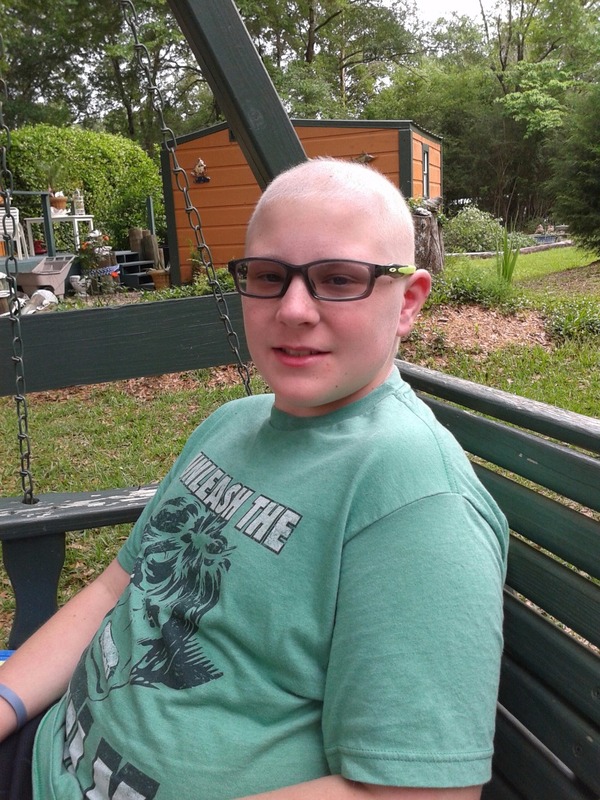 He was set up to begin his treatments the next day but they discovered that he had some infection in the cut on the back of his head and that the wound was not healing properly so they could not begin the Radiation and he was sent back to the surgeon in Pensacola. They have now started him on antibiotics and according to how well he does, he will be returning to Jacksonville after Xmas. This sweet child is a champ and it is definitely difficult to see him go through all this suffering!! Thank each of you for all of your love and concern!! Prayers for complete healing Waylon and Roll Tide!!! Get better little man ,we are behind you.